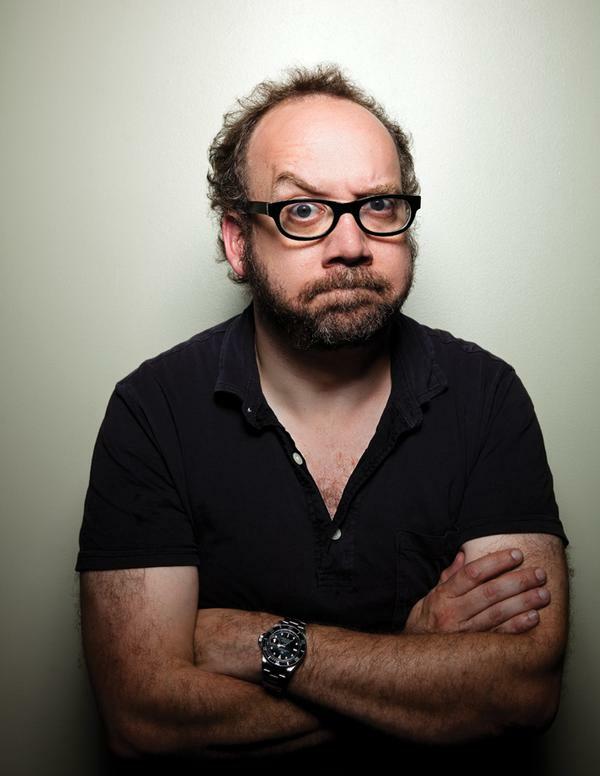 Here’s the deal: Paul Giamatti is in New York doing the press tour for his upcoming film, Barney’s Version. At the Barney’s junket, someone queried which of the actor’s roles was most difficult to perform. After contemplating, and mumbling that they’ve all been hard, he offers up Miles, the alcoholic nudnik from Sideways, as his toughest role. The table is surprised, they share, because the role seems the most like him in real life. He didn’t like that response. Give a listen. Also, that mellifluous British voice you hear at the end is Giamatti’s co-star, Rosamund Pike. I get that you want people to read and repost the story, but trying to make the guy come off like he’s having a Gibson rampage is pretty insulting. The laughable part of this is you actually posted the audio interview, proving he does quite the opposite. Pretty lame on your part.